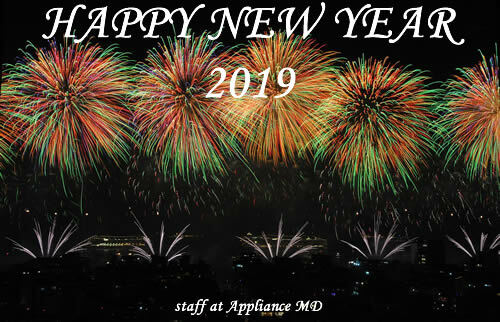 APPLIANCE MD HAS YOU COVERED! Whether your washer or dryer is on the fritz or your oven burns everything you cook, Appliance MD Inc. is the place for repairs and service. Working on all makes and models of home appliances and air conditioning we perform all repairs with expert workmanship and integrity. Licensed, bonded, and insured with more than 25 years of experience, we guarantee our personalized service, attention to detail, and our ability to get the job done right. Don’t deal with an irritable appliance another day, let Appliance MD Inc. fix the problem! Appliance MD Inc specializes in installations and repairs, refrigerator repairs, and appliance repairs. For Seniors 65 and older! Appliance MD Inc services mainly the South Florida areas of Miami- Dade, and Broward counties inclusive of the following cities: Coconut Creek, Lauderdale-by-the-Sea, Pembroke Park, Cooper City, Lauderdale Lakes, Pembroke Pines, Coral Springs, Lauderhill, Plantation, Dania, Pompano Beach, Davie, Lighthouse Point, Deerfield Beach, Margate, Southwest Ranches, Fort Lauderdale, Miramar, Sunrise, Hallandale, North Lauderdale, Tamarac, Hillsboro Beach, Oakland Park, Weston, Parkland, Wilton Manors, Hollywood, Pembroke Pines, Weston, Boca Raton. Air Conditioning Installation Repair.